Are you looking for a cozy place to have lunch or dinner and are up for changing up your meal choices? Do you like a rustic environment that’s suitable not just for eating, but for chatting with friends, or perhaps having a meal solo with a good book in one hand and your fork or cup of coffee in the other? Then look no further than Brazilian Gourmet, a small, charming restaurant that serves Brazilian cuisine for reasonable prices, and a large enough following that making bookings is likely your best bet for getting a good table, despite its small size. But what makes Brazilian Gourmet so popular, apart from delicious, traditional Brazilian dishes on the menu right alongside a traditional English breakfast and hot tea? A restaurant’s food may be absolutely scrumptious, but in reality, a truly good restaurant has a cosy, inviting atmosphere to match. 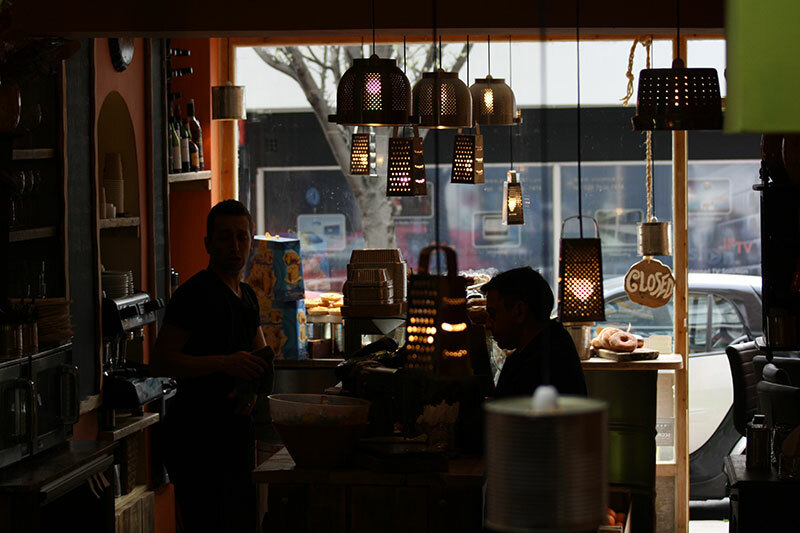 You want customers to come in and not just have a good meal, but you want them to settle themselves at a favourite booth or table and have a truly relaxing moment to themselves after a long day’s work. What better way to do that than offer up books for customers to read while waiting for their meal to arrive, or while sipping at a lovely hot cup of tea or coffee in a back corner area? Not only do we offer up books for people to read during their stay at our restaurant, but if they so choose, they may purchase the same book or books they’ve been reading for a reasonable price. In addition to the great reads you’ll find on our shelves, you’ll find yourself relaxing to the soft sounds of Brazilian music, be it jazz, a sultry samba or bossa nova in the background. You’ll find yourself taking deeper breaths, immersing yourself in the book in your hands, the music winding its way around you and the delicious food on your taste buds. The combination will take you to a different mental place than you were before you walked in and you’ll walk out refreshed and happy in a way you might not have anticipated. This kind of relaxing atmosphere is likely especially welcome during the rush of the Christmas season with all the extra hustle and bustle. And what could be cozier than sitting with a book in one hand and a coffee in the other, warm tropical music playing inside while the snow falls outside? If you like going to places like our restaurant with a good environment for relaxing and taking some time for yourself, instead of feeling completely rushed to eat and leave quickly, then Brazilian Gourmet is likely the right place for you to be for good food, good music and of course, great books! What’s Acai? And What Are Its Benefits?